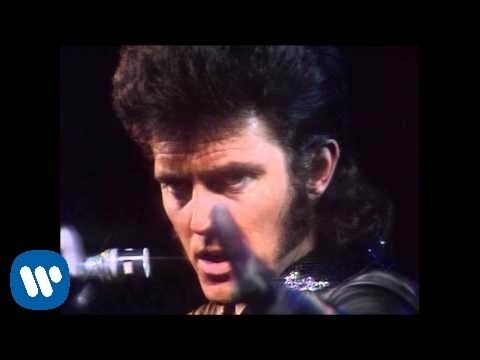 Alvin Stardust - Do You Remember? Alvin Stardust started his career as far back as the early 1960s under the name of Shane Fenton whilst playing with his band The Fentones. The Fentones had a few hit singles on the Parlophone label from 1961 to 1965. After a 5 year break Shane (real name Bernard William Jewry) noticed a change in the music scene as more and more bands became popular with the emergence of "Glam Rock". It was around 1972 that he changed his style, and his name to a more appeal to a more receptive market. Summer 1973 saw the signing of Alvin Stardust (Mr Moody) to Bell Records. He had a string of hits including Mt Coo Ca Choo, Red Dress, and Jealous guy. Do You Remember Alvin Stardust? He was (is?) married to Liza Goddard at one time. I first saw him on "Lift Off With Ayesha",round about November 1973. Before that, I don't think anyone had heard of him. And we certainly didn't know that his name is Bernard. Hi Tonto-I was there as well!!! Lift off with Aisha-We went with the school, did you? I remember seeing myself on the TV so exciting!! He reappeared in the early '80s with a gentle ballad that got into the top 40- can't remember what it was called, but the chorus went "Well I feel like Buddy Holly 'cos it's raining in my heart, All the sad songs still come back to me now that we are apart, Now I know how Paul McCartney felt when he got up to say, I wish it was yesterday". ....ring any bells with anybody? I believe that he's married to Una Stubbs, or at least was at one time. Apparently, according to my older sister, when I was two, when I used to see Alvin Stardust on Top of the Pops I used to twist my little hand around shouting "COOKACHOO! COOKACHOO!". Get me some counselling quickly!